In May, Meghan Markle and Duchess Kate will officially become sisters-in-law, but the duo have already cemented a relationship as firm friends and allies. 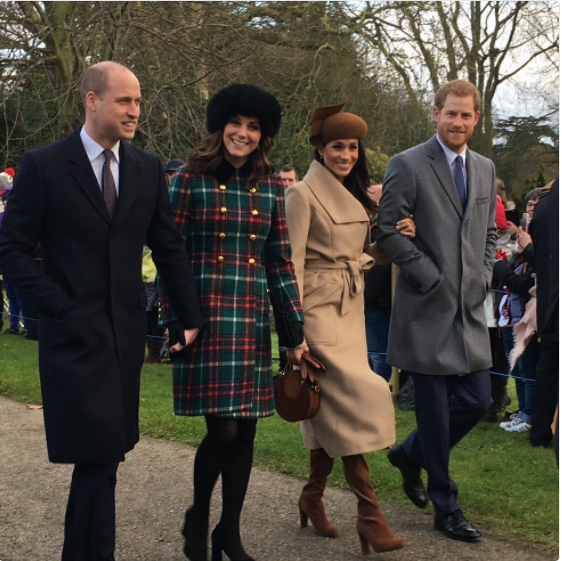 As was clear for all to see as they walked to church in Sandringham on Christmas morning, the wife and future-wife of Princes William and Harry have a relaxed and happy relationship together. 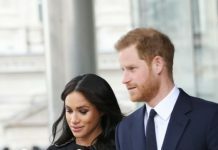 And talking on Radio 4’s Today programme on Wednesday, Prince Harry revealed that not only had the Cambridges welcomed Meghan into their hearts, they had also welcomed her into their home for Christmas. 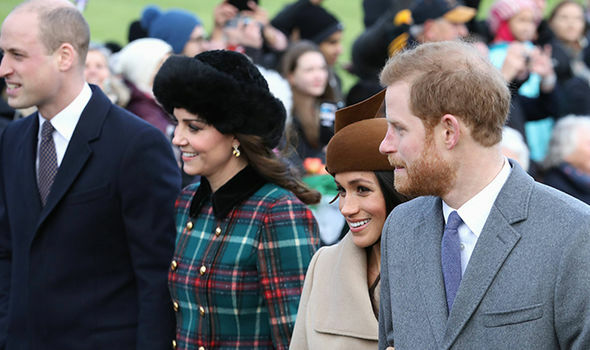 “We had an amazing time staying with my brother and sister-in-law and running around with the kids,” a besotted Harry revealed as he discussed his festive celebrations on the radio. “It’s the family she’s never had,” he gushed. 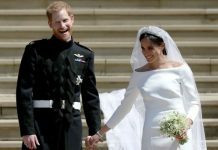 While of course Meghan does have a family of her own, and is incredibly close to her mother, Doria, whom Harry referred to as “amazing” during his engagement interview last month, Meghan seems as excited to become part of the royal family as they are to have her. 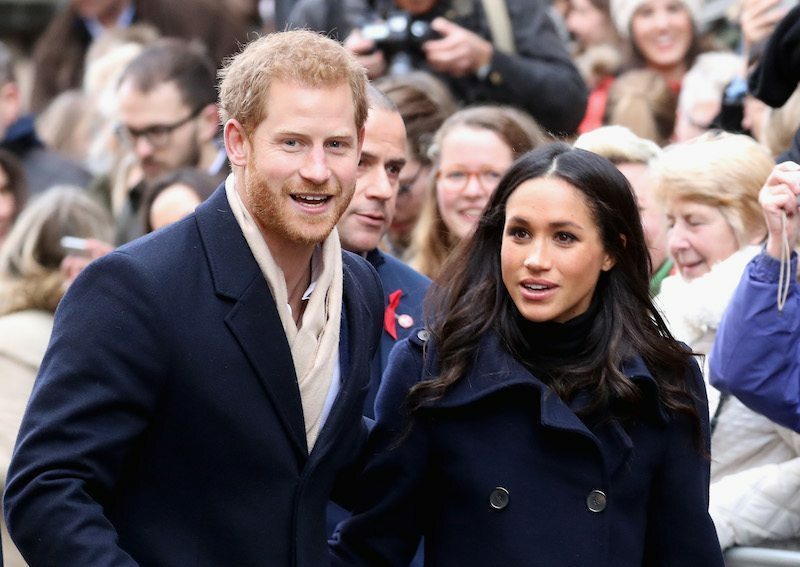 The former Suits star revealed Catherine had been “wonderful” as they’ve spent time getting to know each other and Harry added that his sister-in-law had been “longing” to meet her. Of course nobody knows better than Kate herself exactly what marrying into the royal family is like and will no doubt be keen to offer as much advice and guidance as Meghan requires. But the best thing about the two ladies, just five months apart in age (Meghan is currently 36, Kate turns 36 in January) is that they have so much in common already that their close relationship is coming very easily. 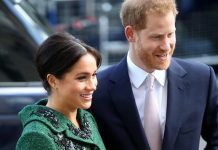 Something that will be important in the years to come as they work closely together, as Meghan becomes the fourth patron of the currently-named Royal Foundation of the Duke and Duchess of Cambridge and Prince Harry. 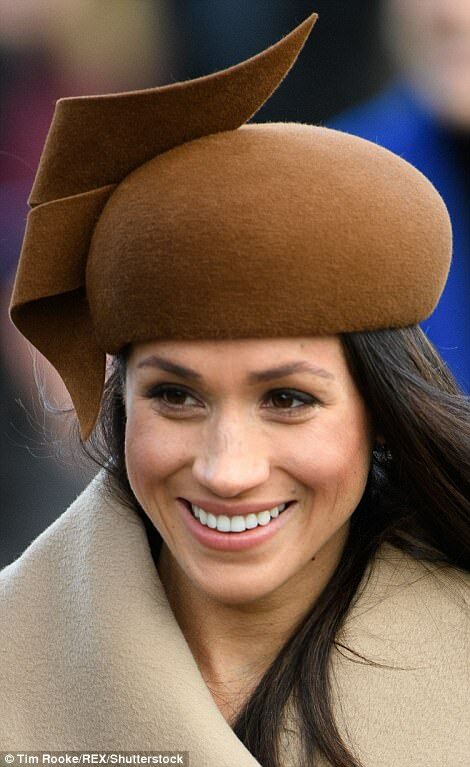 One currently trying issue that Meghan is facing is the revelation that her half-sister, Samantha Grant, is writing a book about her soon-to-be-royal sibling. Kate of course is familiar with these sorts of pressures herself (her mother’s brother Gary Goldsmith also revealed plans to write his own memoirs a few years ago although the book never came to fruition) so will be perfectly placed to offer support to Meghan. On a sartorial level, the pair share a great interest in fashion and are fans of many of the same styles. Both love showcasing smaller, independent labels in their fashion choices, but have also already worn many of the same designers. 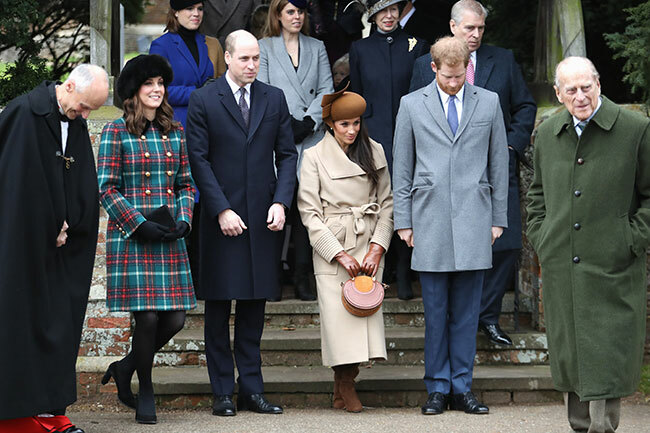 Meghan’s Christmas Day coat, for example, was from luxury Canadian brand Sentaler. Kate wore a similar creation by the same designer during her 2016 tour of Canada. The duo have a shared love of many other designers – Self-Portrait, Diane Von Furstenberg and Philip Treacy to name but a few. But it’s Meghan’s commitment to family life and eagerness to fit into their close foursome that will be making her transition to becoming Kate’s sister-in-law so easy. 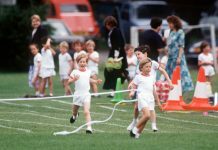 Harry adores his niece and nephew Princess Charlotte and Prince George and Meghan has clearly embraced life in a hectic family home full of children already, enjoying every moment of “running around” with the kids. 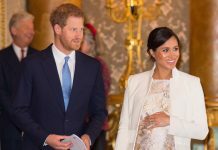 And Harry and Meghan have already revealed their hopes that it won’t be long before they are able to add their own children into the merry mix! 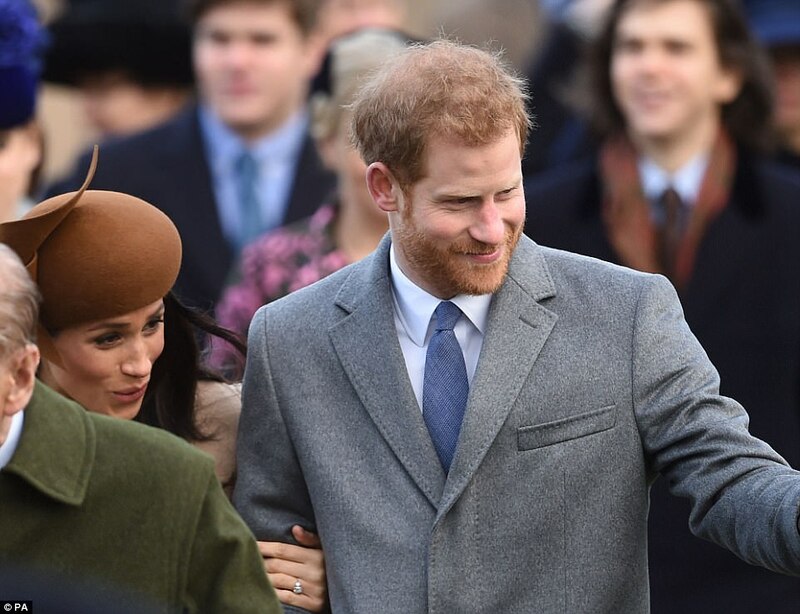 “I think […]we’ll start a family in the near future,” Prince Harry admitted during his BBC interview in November. We can’t wait!